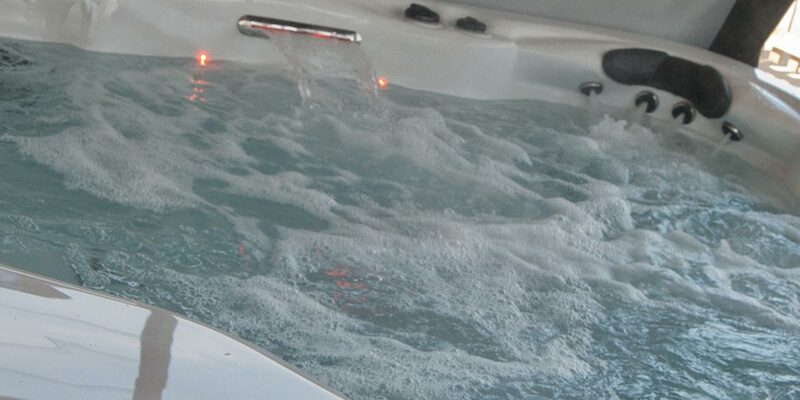 Unlike other hot tub and pool exhibitions in the UK this one is open to both the trade and public. The event is open to the public on Saturday 22nd Feburary. Tickets are available from The Ticket Factory. ← Delivery and Installation Included!